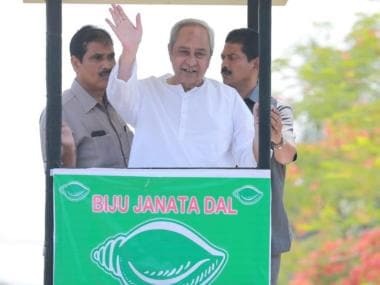 "The people of Odisha want to know who is the BJP's chief ministerial candidate, from where s/he is contesting the elections," Patnaik said, addressing an election meeting at Daspalla under Kandhamal Lok Sabha constituency, which is going to polls in the second phase on 18 April. 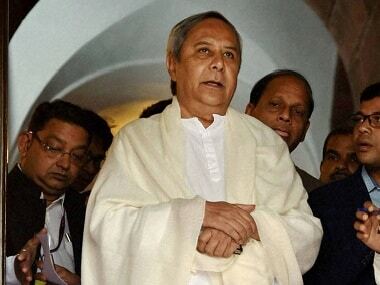 Though the Delhi engine came after calamities, it went to Andhra Pradesh and not to Odisha," the chief minister said. 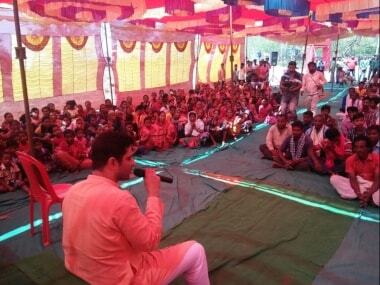 Apart from fielding a WSHG member as its candidate for the Aska Lok Sabha seat, BJD also has four other women candidates contesting from various Assembly segments in the same parliamentary constituency. 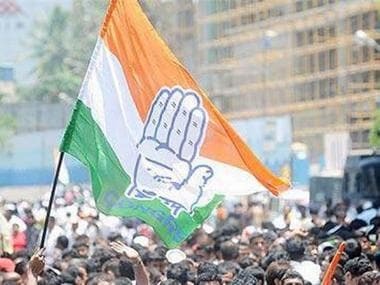 The second phase of polling will be held on 18 April in Bargarh, Sundargarh, Bolangir, Kandhamal and Aska Lok Sabha segments, along with 35 Assembly constituencies under their jurisdictions.